Cyclone separators use the centrifugal forces acting on the apparatus contents to separate the substances. 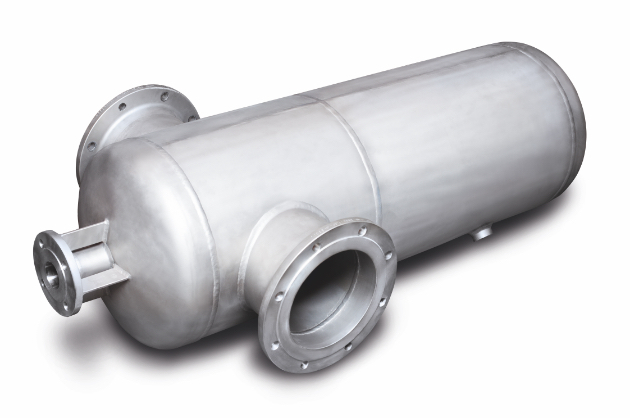 In the cyclone separator, the gases as carriers of the particles to be separated, are set into rotary motion by their own flow velocity and the design of the separator, and separation takes place due to the particle mass. 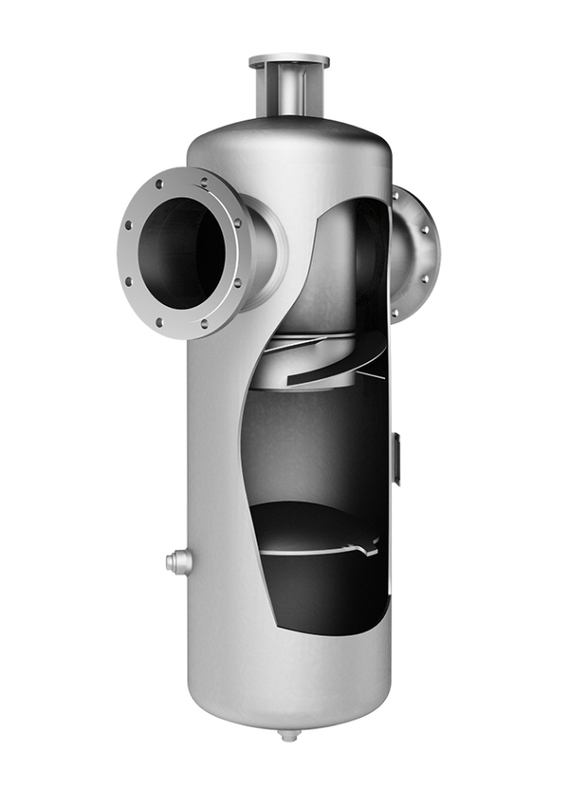 We design cyclone separators to meet your requirements. Our own specially developed software, which incorporates our decades of experience, ensures a controlled process.